Share the post "NEWS – Justice Served: Former Employer found Guilty on 18 Charges"
The testimony of the defense witnesses, said Judge Woodcock, “do not advance the defense case or are otherwise untrue.” Judge Woodcock pointed out that in several cases the testimonies of Law’s two children contradicted with facts that had already been accepted by the court. Counsel for the defense Graham Harris requested he be allowed to submit character references. Judge Woodcock also requested that the defendant undergo psychological and psychiatric tests before sentencing. 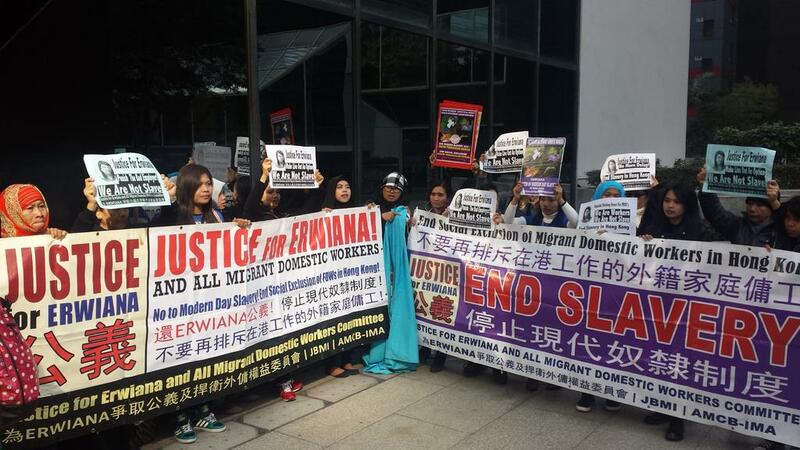 To learn more about how Hong Kong enables such abuse to occur, read about our three campaign points and visit the HK Helpers Campaign Action Centre.